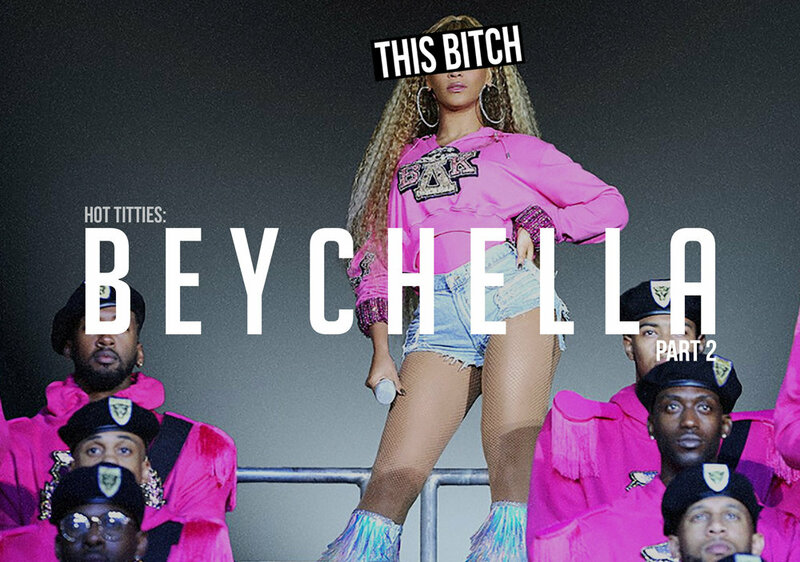 Still can’t stop talking about #beychella??! We know you was shook... BUT did you see it LIVE?! 🐝👑🐝👑🐝👑 Buzzz buzz b*tches THE NARCISISTAS got ALLLLL the first hand TEA OF QUEEN B!! 🐝👑🐝👑🐝👑 LISTEN UP BECAUSE BLACK PEOPLE MAKE BETTER MUSIC!!! 🐝👑🐝👑🐝👑🐝👑🐝👑🐝👑🐝👑 BLUE BLESS ALL OF US!!!!!! 🐝👑🐝👑🐝👑🐝👑🐝👑🐝👑🐝👑🐝👑🐝👑 IF you are still ALIVE and in the HIVE then rate, review, SUBSCRIBE! As always visit www.narcisistas.com for so much more ON THE WORLDS GREATEST LIVING ENTERTAINER 👑🐝.